(Jul 2012) Schripp T – Does e-cig consumption cause passive vaping? (June 2013) wellness – How can nicotine be good for me ? 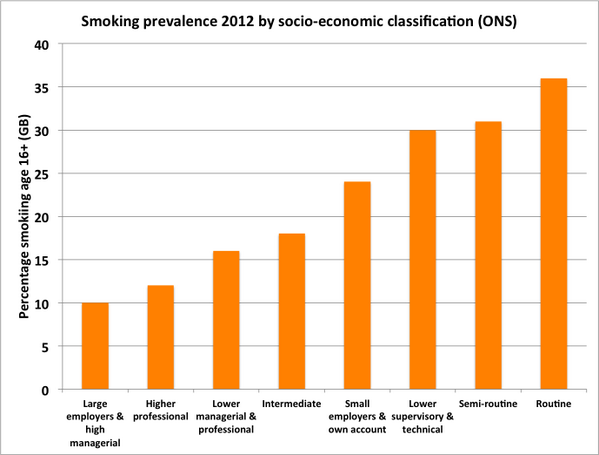 (Feb 2014) ScienceDirect – How effective and cost-effective was media smoking cessation campaign ‘Stoptober’? 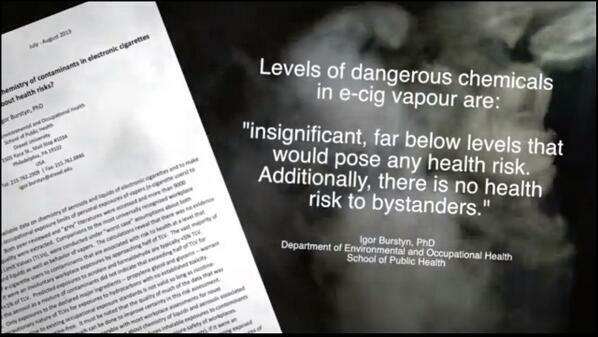 (Jan 2014) CIEH – Will you permit or prohibit e-cigarette use on your premises?